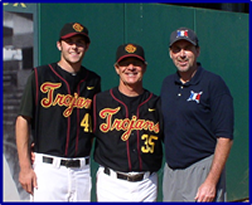 These days, too many pitchers get injured thus limiting their opportunity to continue playing baseball. 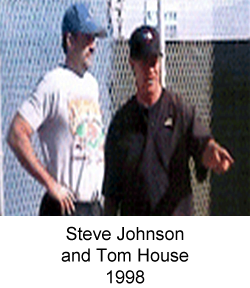 Many times the desire to win has superseded what is best for an athlete's development and future potential. 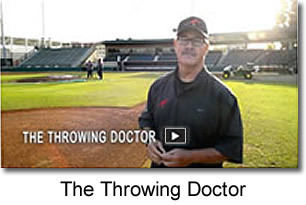 This combined with general misinformation about what is good, better, or best for the development of pitchers has seriously impaired or injured pitchers beyond rehabilitation. 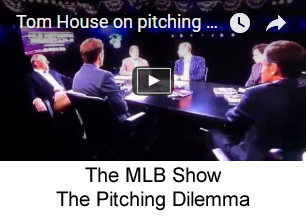 We've brought together the best advisory team to help us learn more about how and when to pitch. 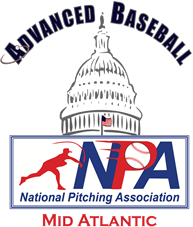 Through scientific research we are continually updating the basics of pitching, and passing on that knowledge to pitchers and coaches so that we can bring out the best in each and every player. 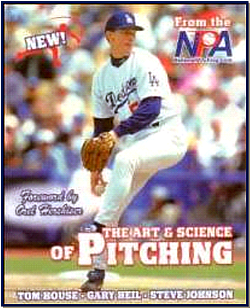 "The true test of the Art & Science of Pitching comes down to this, I am a dad of a son who plays and I feel that this is the best information and instruction available today"
"The Art & Science of Pitching updates and brings new information for instruction on how to increase your pitching performance and health"
"This information is designed to prepare pitchers with the latest information from the medical field, performance sciences and the coaching community"
"The Art & Science of Pitching gives every pitcher the opportunity to maximize their performance while minimizing their risk of injury"